The ‘Agenda’ is an ongoing project led by the European Music Council that aims to define the priority areas for the future of music and what action needs to be taken for a musically-thriving Europe. The Agenda has a horizontal approach as it brings together the music industry and civil society organisations for music, thereby uniting the sector, allowing it to speak with one voice and to actively shape European policies. To this end, working groups on creation, presentation/live music, information/documentation, communication, education, participation, and the social and legal status of the musician have been created with a view to assess the current situation and formulate needs and long-term goals. During this session, first results will be presented and further steps will be discussed. Participation is open with European music sector stakeholders invited to take part in the process. Ian Smith is the chair of the EMC. 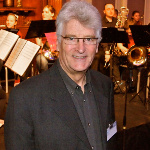 As a musician he performed with the Scottish National Orchestra, London Symphony Orchestra and directed Scottish Brass. 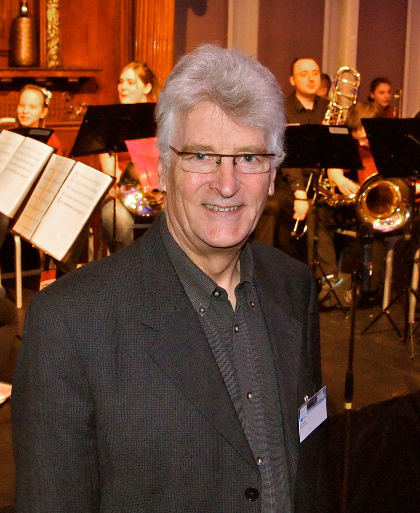 Ian worked for the UK Musician’s Union and as head of music at the Scottish Arts Council. Currently, he is portfolio manager for music and IP development at Creative Scotland.